We have an international reputation for excellent teaching as well as strong links with industry. You are able to tailor your course to match your interests and give yourself the best foundation for a rewarding career. A big factor that will shape your experience of being a student is the city you study in. Oxford is one of the most famous student cities in the world and for good reason. One in five people here is a student so there is a unique, vibrant atmosphere. It is a bustling and stunning cosmopolitan city with excellent shopping, restaurants, cafés, pubs and clubs and, what's more, it's only an hour away from London. 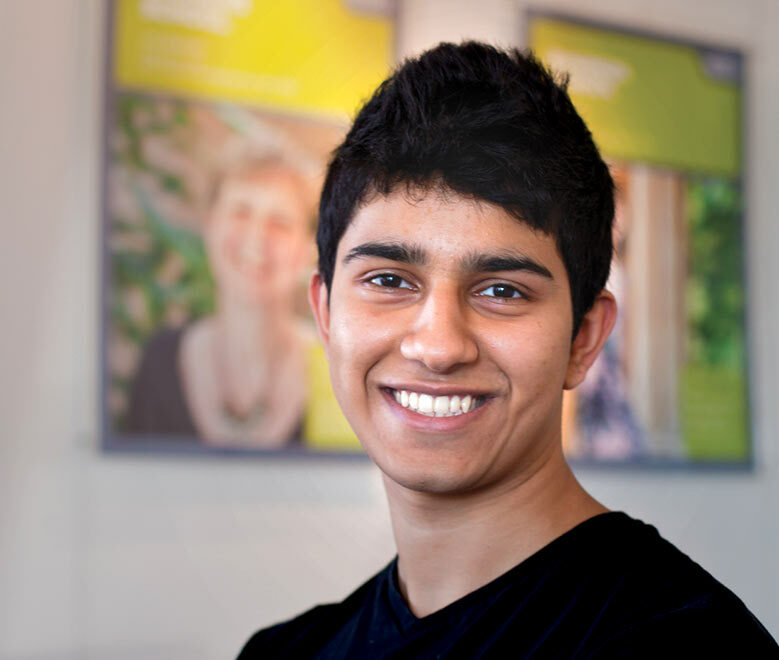 You will find a warm welcome at Oxford Brookes and all the support you need to ensure that you achieve your goals. "I will cherish every moment of being a student at Oxford Brookes. It's a great university in a great city."